Tiny Tim’s Trains and Toys is Richmond’s only Full Line Train Store. Our selection of ‘N’ through ‘O’ Gauge trains is constantly changing. 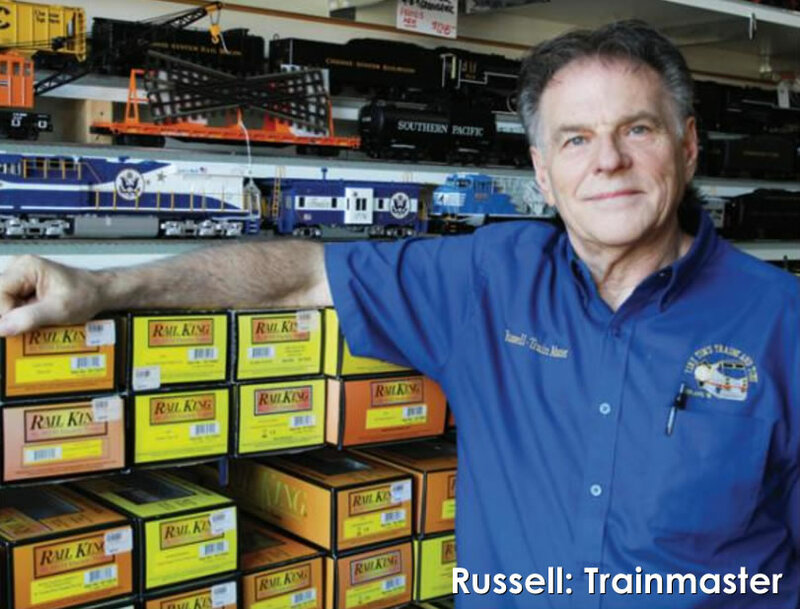 Call Russell, Tiny Tim’s Trainmaster, at (804) 368-0063. He is happy to assist you with pre-orders, planning and any troubleshooting needs. He is usually in-house between 10am-1pm. Tiny Tim’s Trains and Toys is an authorized dealer for all major manufacturers in all scales. Exciting new catalogs from MTH and LIONEL now available at the store. Preorders now being accepted through the first of March. This book covers the Richmond, Fredericksburg & Potomac Railroad in its last twenty years of “independence” beginning at the startup of Amtrak in 1971 and continuing until the present day under CSX management. 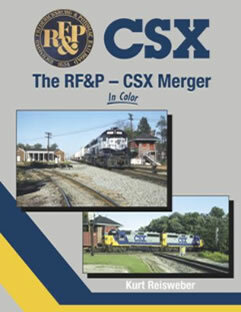 Like previous RF&P books, this one includes images of almost every photogenic location along the 110-mile main line along with the locomotive roster and selected freight car equipment while text provides a brief history of the RF&P prior to 1991 and tries to enumerate all the changes made subsequently by CSX.